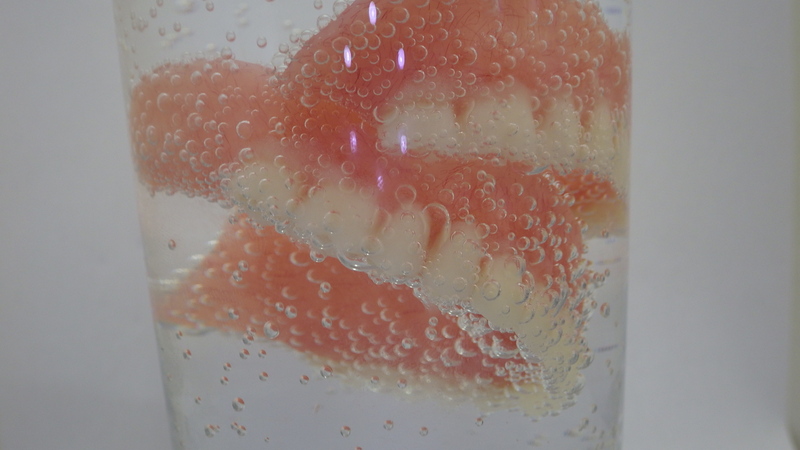 As a Clinical Dental Technician I take pride in my work. I always make sure that my patients get the best service possible. 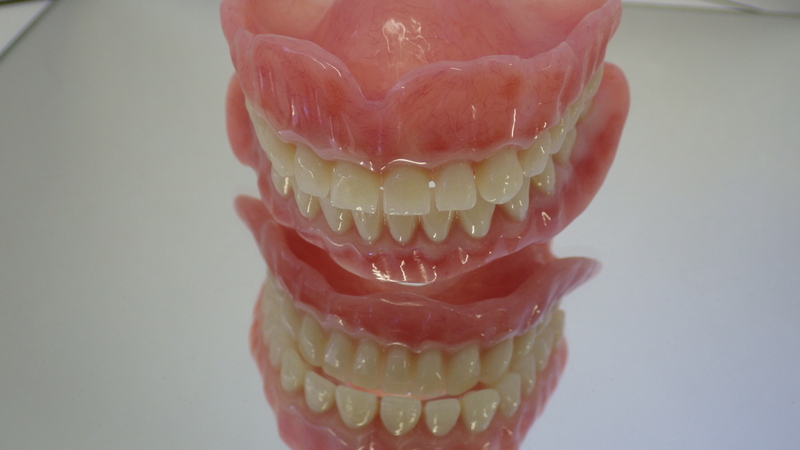 Because I am personally responsible for every stage of the work I am undertaking, I have an advantage of being able to complete jobs much quicker than my dentist colleagues, who usually have to use external dental laboratories. 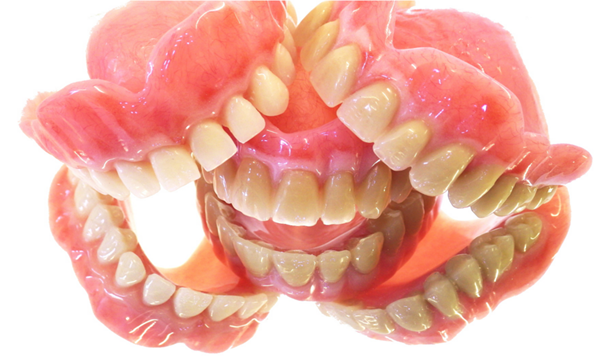 In many cases I am able to complete such complex cases as complete upper and lower dentures in less than 24 hours. Some treatments are more complex. 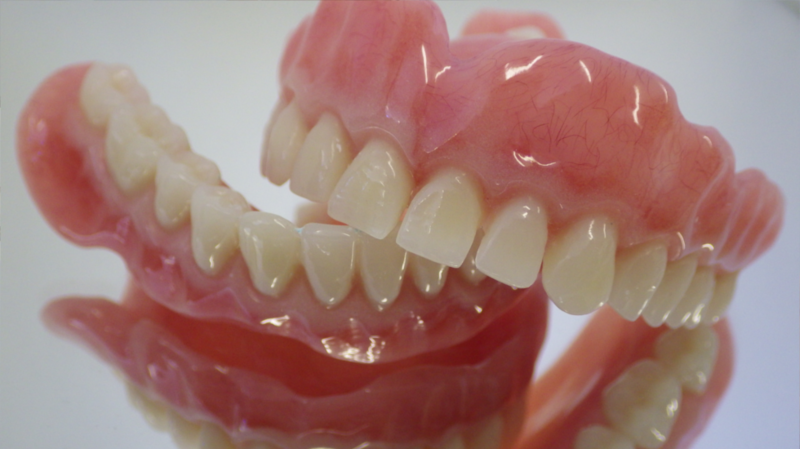 Many of my patients need to have some fillings done or replaced, teeth extracted or crowned before the denture can be made. 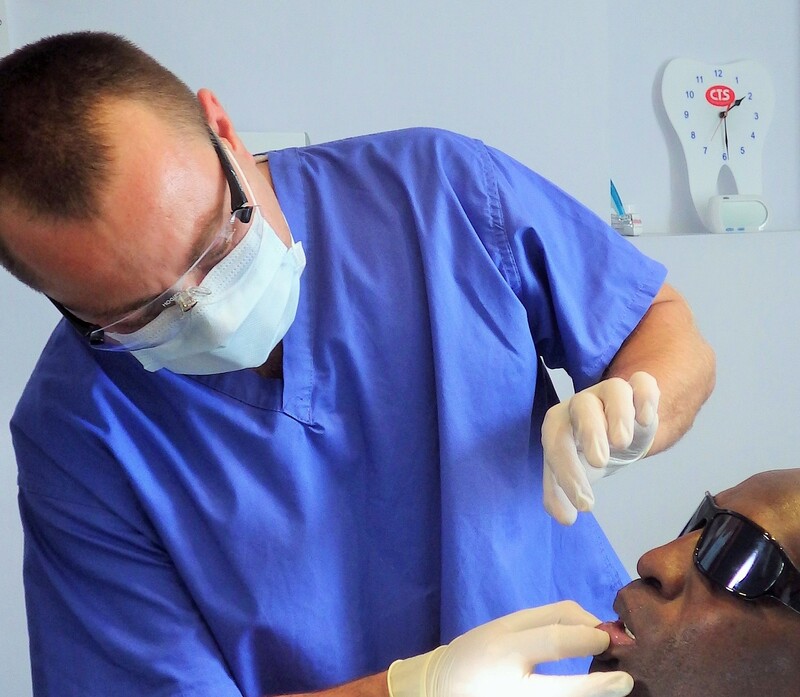 In this case I can offer referrals to many dentists in South London and the Home Counties which will be there able to help in these aspects of treatment. 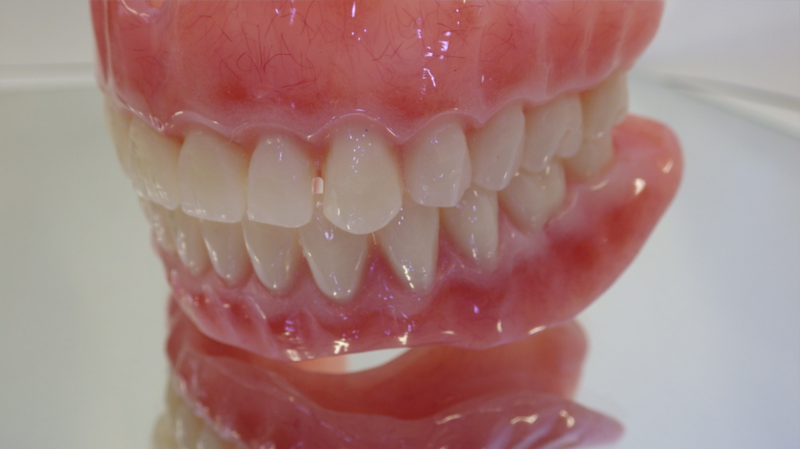 I refer my patients only to those who are highly professional and have gained my trust over years of cooperation and working together on cases. 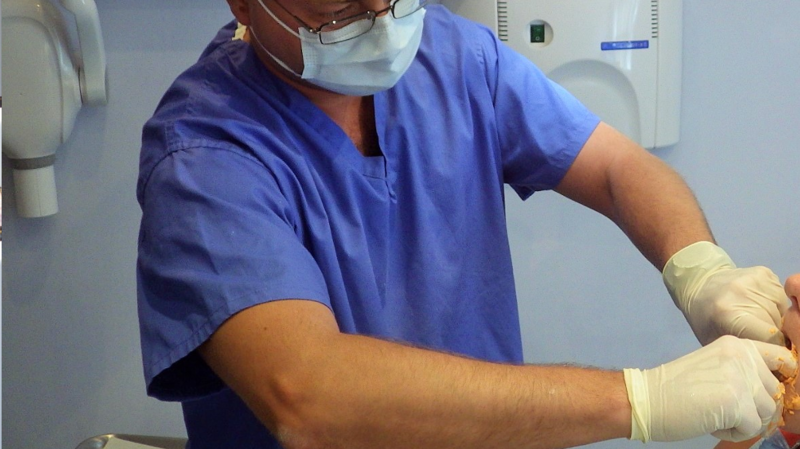 Our surgery is designed to make sure that patients are treated in a clean and safe clinical environment. Our staff are trained in all infection control aspects, an autoclave is used to make sure that all instruments used are sterile. An oxygen bottle, defibrillator and first aid kit are in place as well to insure patients safety.